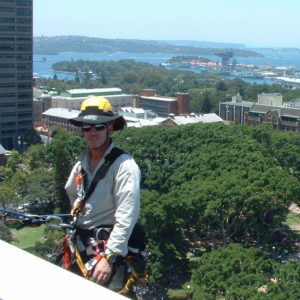 The Society of Professional Rope Access Technicians (or SPRAT) is the peak rope access industry body in the United States. 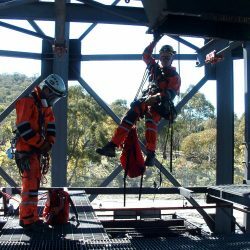 SPRAT has now gained a solid representation in Australia & in line with this, Safety Access & Rescue is proud to be offering SPRAT Level 1, 2 & 3 programs at our Lawson facility. 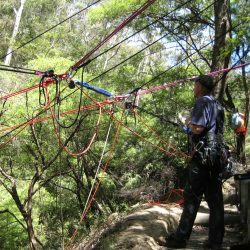 If you are not sure which level of training is best for you, please give us a call on 02 4784 2224 and ask to speak to a trainer. 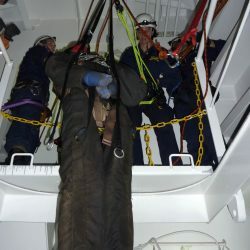 Our next SPRAT course is scheduled for 4-8 March 2019. The price below is for an individual and includes all of the SPRAT assessment fees. To enrol in this course, please either add this course to your shopping cart or complete the course enquiry form below. 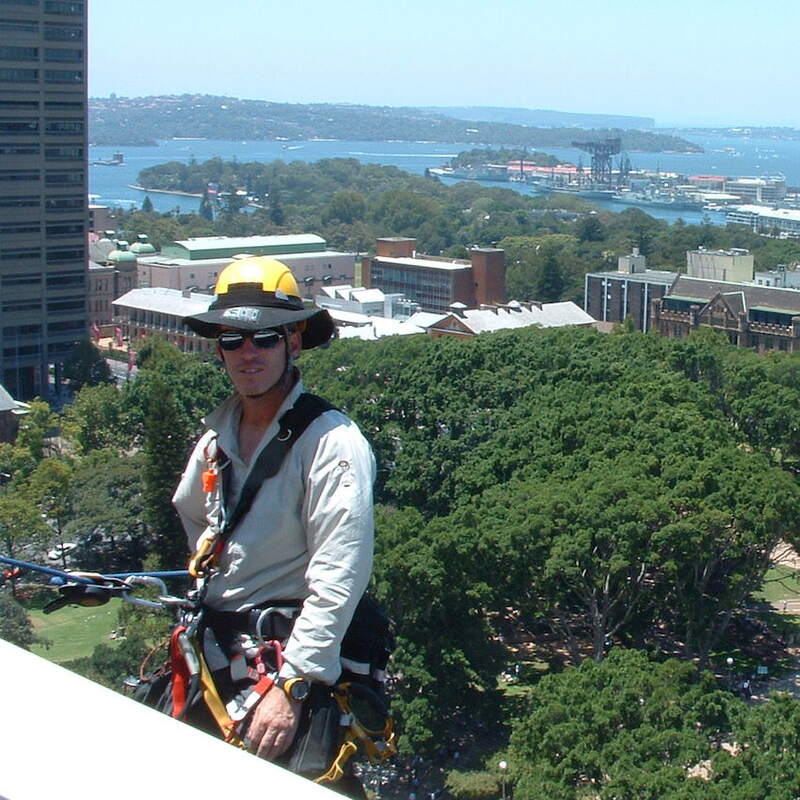 A recently attained qualification in Working at Heights would be advantageous, but is not essential.